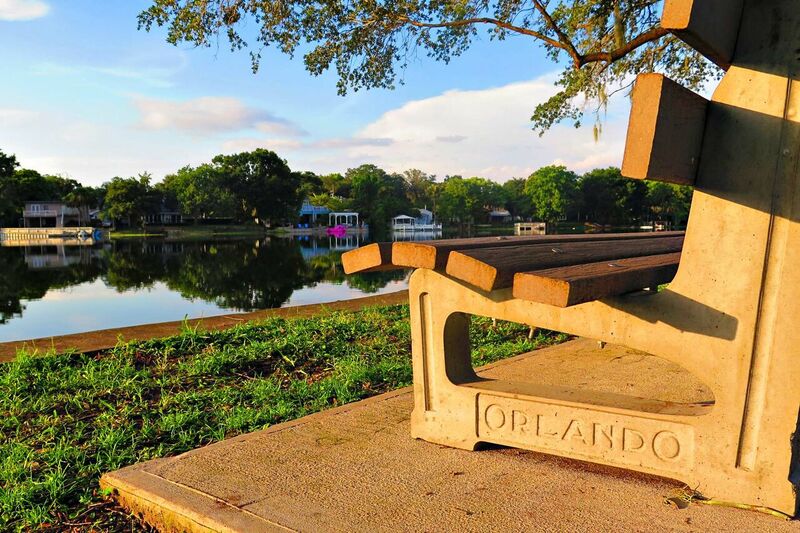 Orlando, Florida, real estate attorney Matthew Wasinger, is founder of Wasinger Law Office, PLLC, and works with clients in Winter Park, College Park, Delaney Park, and Orlando. Matthew tells clients to protect their financial interests before signing any Florida real estate document. Real estate sales are legal actions and should be handled by an attorney with a comprehensive knowledge of the Florida area, its economy, its past and its local issues. If you are not a lawyer, it’s irresponsible to proceed in one of the largest financial transactions of your life without the legal advice from of an attorney. Matthew enjoys the sales and negotiation process particularly for first time buyers and sellers. It’s important to know how to negotiate to get the best price and the best terms whether for a buyer or for a seller. What Could Go Wrong Before a Closing? In any real estate transaction, the closing and final sale can be anticlimactic because the process is long and includes unexpected twists and turns. Whether you’re a first time homebuyer, becoming a real estate investor, or are buying commercial property, there are laws and terms that affect price, negotiations, and profit. Never risk real estate legal pitfalls. Protect your family, business and legacy. Talk with Matthew about the legal challenges you’re facing. The real estate contract you sign is crucial to protecting your financial interests before, during and after a sale or purchase. Because most of the time, the options to correct real estate problems are a lawsuit. Lawsuits are expensive. Matthew handles legal services for Florida real estate property closings, investor transactions and provides extensive resources to benefit clients in the sales and purchase process. Wasinger Law Office can provide you with insight and legal guidance from start to finish. Matthew is a Florida real estate attorney and estate planning attorney and works with families and businesses in Winter Park, College Park, Delaney Park, and Orlando. Matthew has been protecting businesses and families since 2008 and will support you when you’re buying and selling real estate. Florida real estate has its own unique set of challenges and benefits whether you’re buying your first home, investing in real estate or buying commercial property. So, before you decide to sign any real estate documents, make sure you’re aware of all the risks and challenges of your investment and let Matthew take a look at them. Meet with attorney Matt Wasinger, founder of Wasinger Law Office, PLLC, in Orlando, Florida.